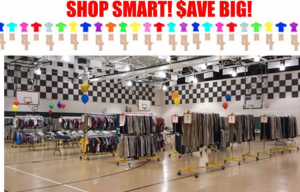 School Wearhouse is having a gently used school uniform sale on Saturday, January 16, 2016 from 8:00 a.m. – 4:00 p.m. at the Perry Township Education Center located at 6548 Orinoco Avenue. There will be thousands of items for sizes kindergarten through adult, gently priced $3 – $6. For more information call 317.332.5800.